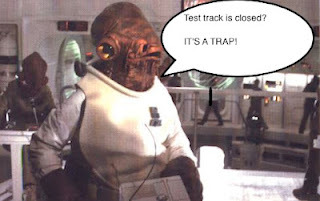 The boys discuss the E-mail of the Week from Admiral Ackbar who is rightly interested in the likelihood of Star Wars Land coming to Walt Disney World. Dutch and Russ also finish their preview of the Studios and Epcot for the Springfields. 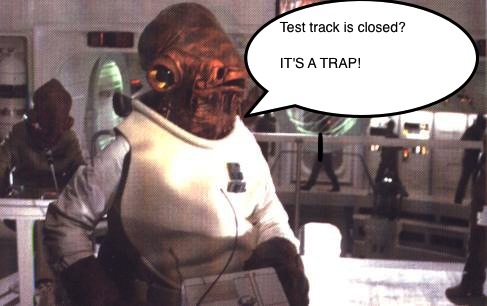 Finally, Russ has some thoughts on the effects of the closure of Test Track on park patterns.